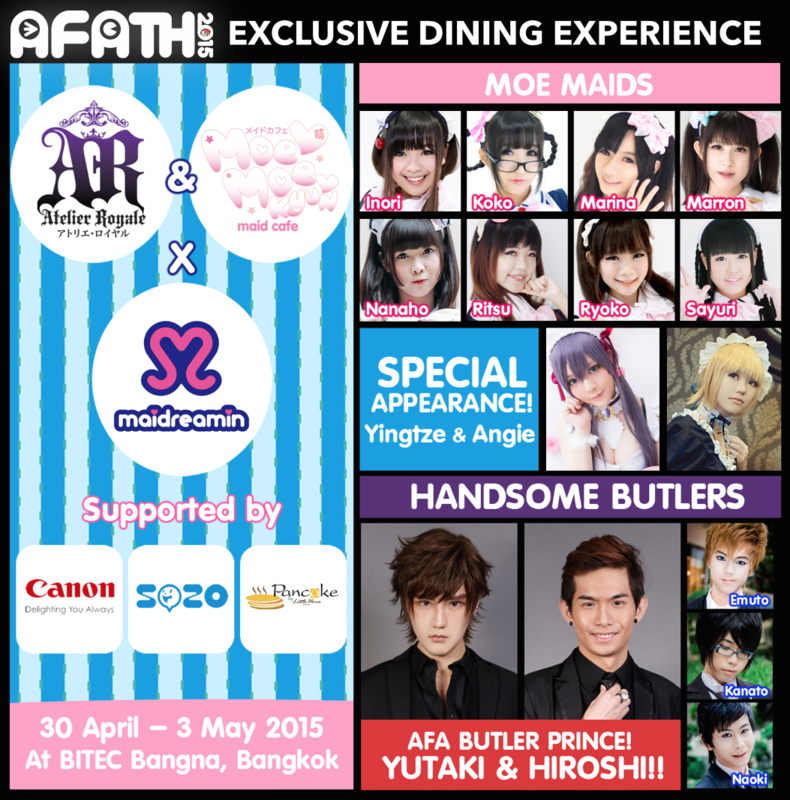 AFA Cafe at AFA Thailand 2015 !!! 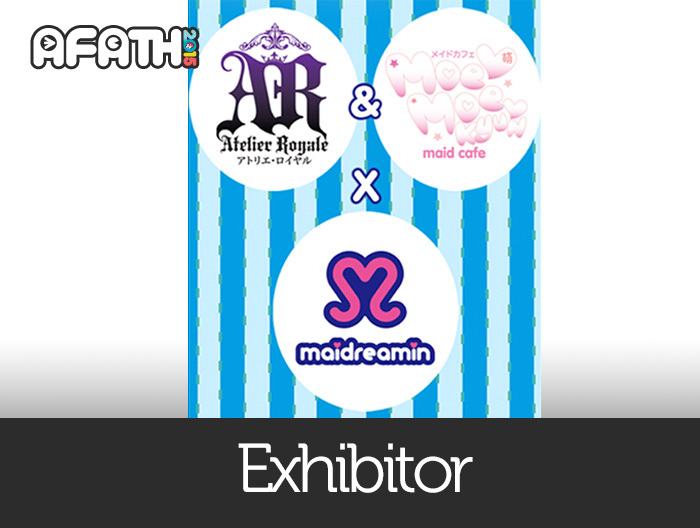 From the collaboration between Atelier Royale, MoeMoeKyun Maid Cafe with maidreamin Thailand, we will have a cafe including of Moe maids and Handsome butlers ! 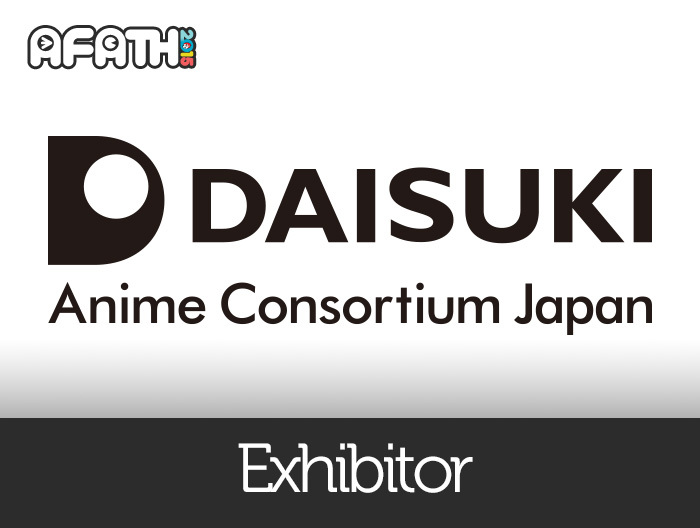 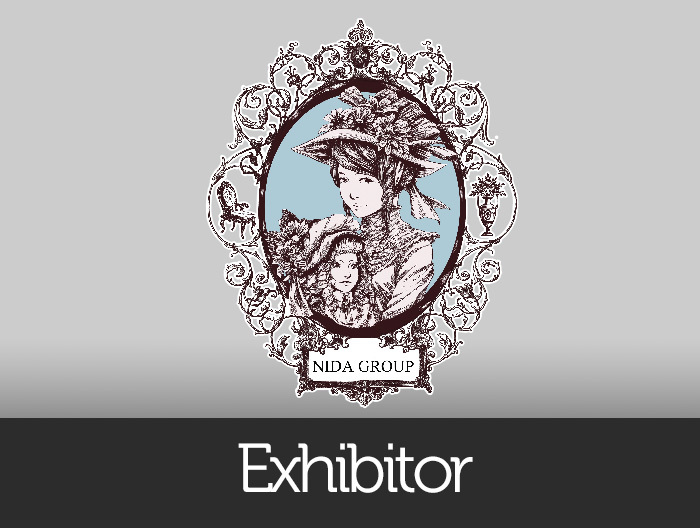 Meet AFA princes ‘Yutaki’ and ‘Hiroshi’ as well as our guest cosplayers ‘Yingtze’ and ‘Angie’ too !